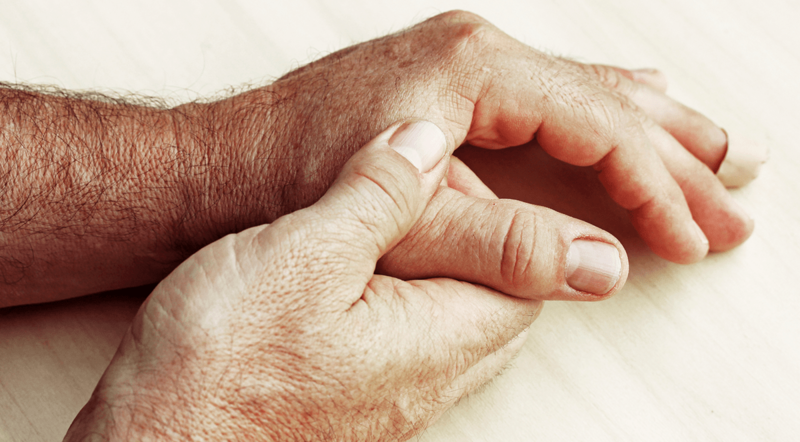 A new drug appears to help people who suffer from rheumatoid arthritis, but eventually stop benefiting from the use of the current top treatment. “This is the first drug to demonstrate meaningful clinical benefit in patients who’ve failed virtually every other commercial drug for rheumatoid arthritis,” said Mark Genovese, MD, professor of immunology and rheumatology and the study’s lead author. The senior author was Josef Smolen, MD, of the Medical University of Vienna, in Austria.